Once the wines surpassed the £20 mark, as one would expect, the number of Gold medal-scoring samples increased significantly, with great Pinots from Napa, Yarra, Marlborough, Oregon and Aukland, as well as perennial high performer, Tapanappa, the only Pinot from Australia’s Fleurieu Peninsula. This book is the story of my life. It was an impressed judging panel that elevated this Chardonnay to Gold, with its ‘struck match, smoky bacon nose, tahini and rich yellow orchard fruits, sappy acidity and elegance’, as team leader Nigel Lister put it, also noting that it was ‘young, but with great potential’. Meanwhile Lazaros Engonopoulos of Coq d’Argent found it ‘immensely intense, with ripe white fruits and botanicals, notes of dried banana, avocado and freshly baked cake, and with buttery notes and a good, elegant finish’. 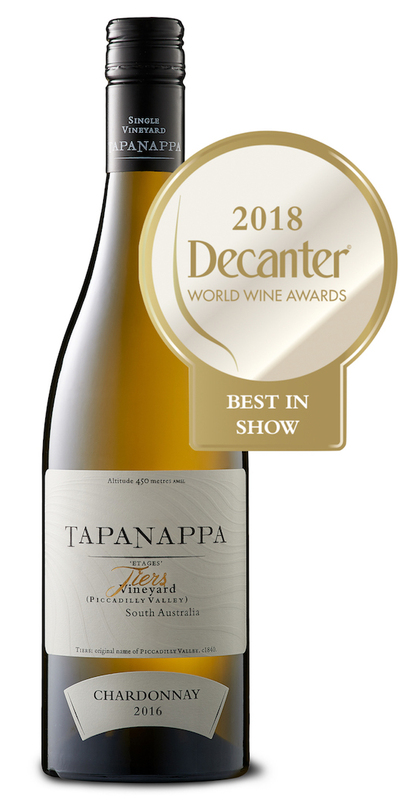 We are very pleased to announce our 2016 Tiers Vineyard Chardonnay has just been crowned with a Platinum Best in Show award at the Decanter World Wine Awards. This sees it placed in the top 50 wines across the entire global field of 17,000 entries. Being in the fine wine growing and making business is deeply personal. I am over above average temperature vintages. One of the great paradoxes of winemaking is that to make the best wines from our established suite of noble varieties, choose a cool region, look for the warmest site in the region and hope for vintages that are above average in temperature. The best wines from cool regions are made in the vintages that are warmer and drier than average. Well, vintage 2018 answered the description warmer and drier than average by an uncomfortably large margin. 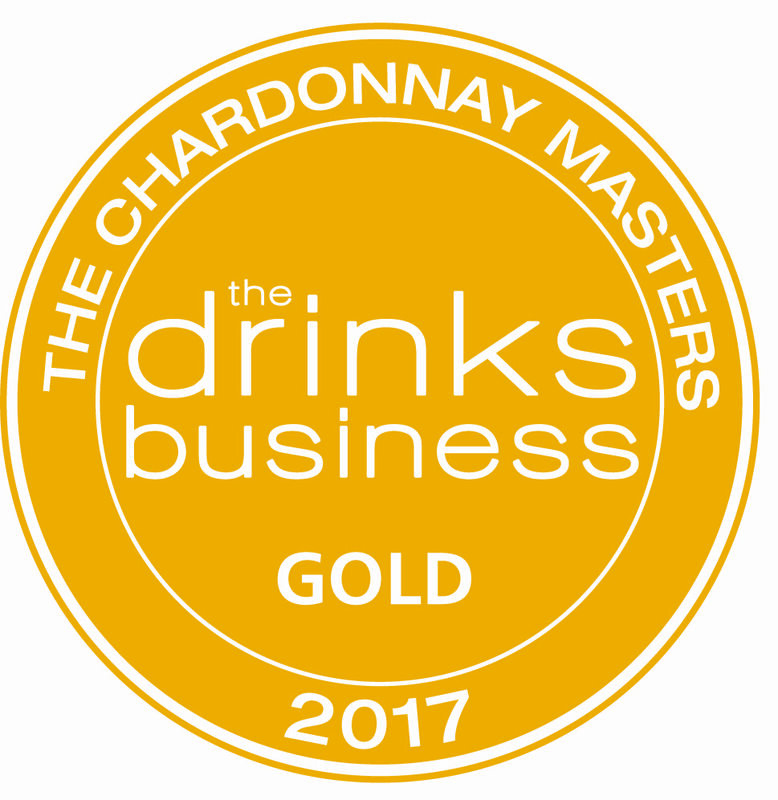 The 2016 Tiers Vineyard Chardonnay has just taken out gold at The Drinks Business 2017 International Chardonnay Masters. This continues a fantastic run, having picked up Master Chardonnay in 2015, Gold in 2016 and another Gold for 2017. The Global Masters is a series of blind tasting competitions, drawing in entries from across the world. One of the key elements to its success is the quality and the dedication of the judges involved. Life is so much easier when you have a great vineyard. That’s not to say that winemaking is easy, in any way. But it certainly helps when you start with the best materials. Further, when you have one of the most celebrated sites in the country (the Tiers Vineyard) and you’re one of the most distinguished winemakers (Brian Croser), then fine wine tends to just happen more naturally (in theory). 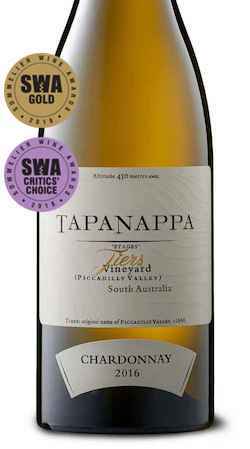 For evidence look at this 2016 Tapanappa Chardonnay trio. Despite a year that Croser describes as ‘uncharted territory for me even after 47 vintages’ with one of the warmest growing seasons on record (heat summation of 1539C days compared to the last 12 years average of 1235C days), these three wines are superb. Bright, medium to light yellow colour and it has a lovely nougat, toasted almond and toasted cashew bouquet, while the palate is intense and refreshingly crisp, with concentrated lemon and citrus fruit and tremendous refinement. The wine is superbly intense and sustained, the flavours lingering long after the wine has gone. It's tight and needs more time to realise its full potential. Medium to light yellow colour, the bouquet toasty, smoky and roasted-hazelnutty. The palate is likewise very nutty and savoury, dry and quite strongly oak-touched, the aftertaste lingering long with a quite drying oak presence. There's a complexing touch of funky low-level sulfide, too.